Over the past two years, we have seen Romelu Lukaku jump between brands without having any official boot deal in place. Well, that now ends as it was announced he has officially signed a sponsorship deal with PUMA and will be wearing the Puma ONE 1 silo going forward. Per sources, it is the largest endorsement deal in PUMA history. 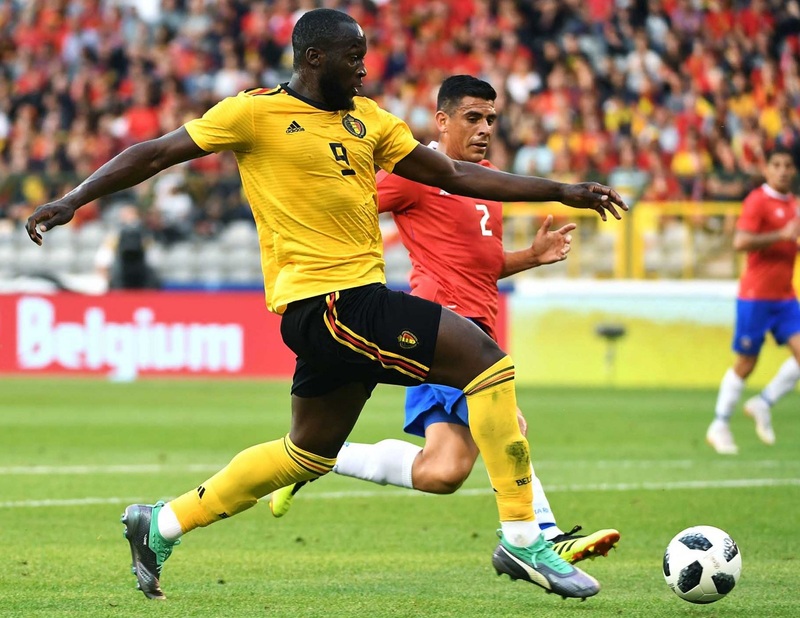 With Belgium set to kick off their 2018 World Cup, the timing could not be any more perfect, providing PUMA with another key player to showcase their best boots. It is kind of crazy to think that the Premier League’s most expensive striker has been jumping between boots over the past two seasons. During that time, Nike, adidas and (I guess) PUMA were all trying to secure his signature. I’m not going to lie, his signing with PUMA is somewhat of a surprise, but it actually makes a lot of sense. Choosing on an exclusive sportswear brand to work with is an important decision, not just for the boots on the pitch but for my goals and desires off of it. I look forward to hustling with the big cat in the future. By signing with PUMA, Lukaku will have a lot more freedom to be able to express his taste and style. He immediately stands out as a key PUMA asset and they are sure to give him a role in the design process, something he wouldn’t have received in the same fashion with Nike or adidas. This could be a really good match! Lukaku will be wearing the PUMA ONE 19.1 from the “Illuminate Pack” during the 2018 World Cup in Russia, before switching into PUMA’s a fresh colorway prior to the 2018/19 season kick-off.